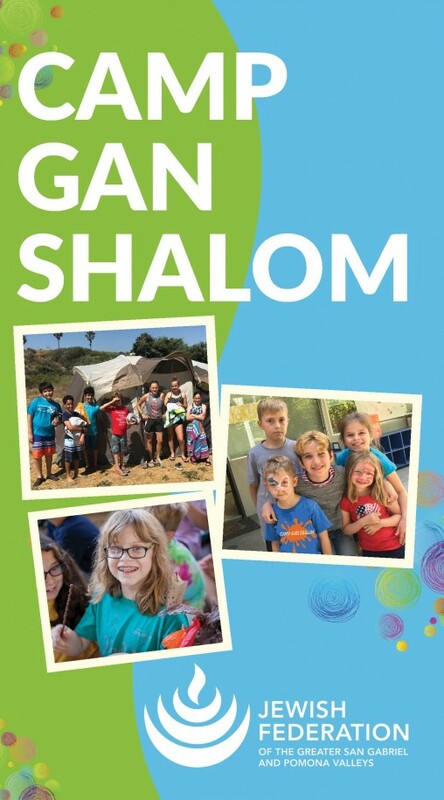 Join local youth and teens at Camp Gan Shalom - our local Jewish summer camp! Explore all that we have to offer! Interested in learning more? Check out these FAQ's! Kehilla, which means community in Hebrew, is for incoming Kindergarten through 5th graders. Each day is filled with games, crafts, water play or swimming, and much more! 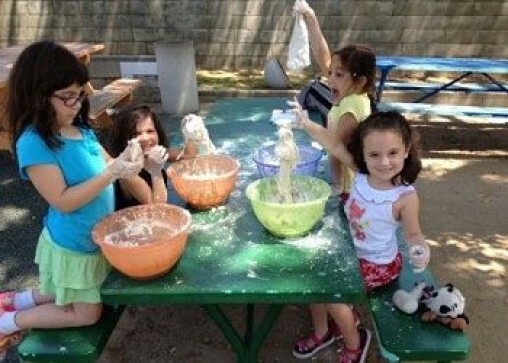 Campers shape their own experience by choosing from rotating activities, we go on field trips every week, and have special themed Friday programing, which always include making challah from scratch! 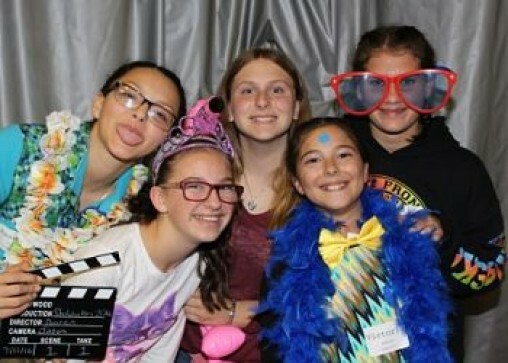 Manheegim, which means leaders in Hebrew, is for 6th-8th graders. Designed as a leadership development opportunity, this three week session, campers enjoy daily field trips, fosters leadership through daily trips, activities, and culminates with a 3-day camping trip! Summer Staff - Join Our Team! Our Director of Youth and Camp Programs, Aaren Heller, would love to speak with you! Call (626) 445-0810 or email at aheller@jewishsgpv.org.